Mindfulness meditation is growing in popularity in the West, and there have been some incredible teachers sharing these teachings. Here are some of our favorite mindfulness quotes from teachers about daily living, meditation, and more! 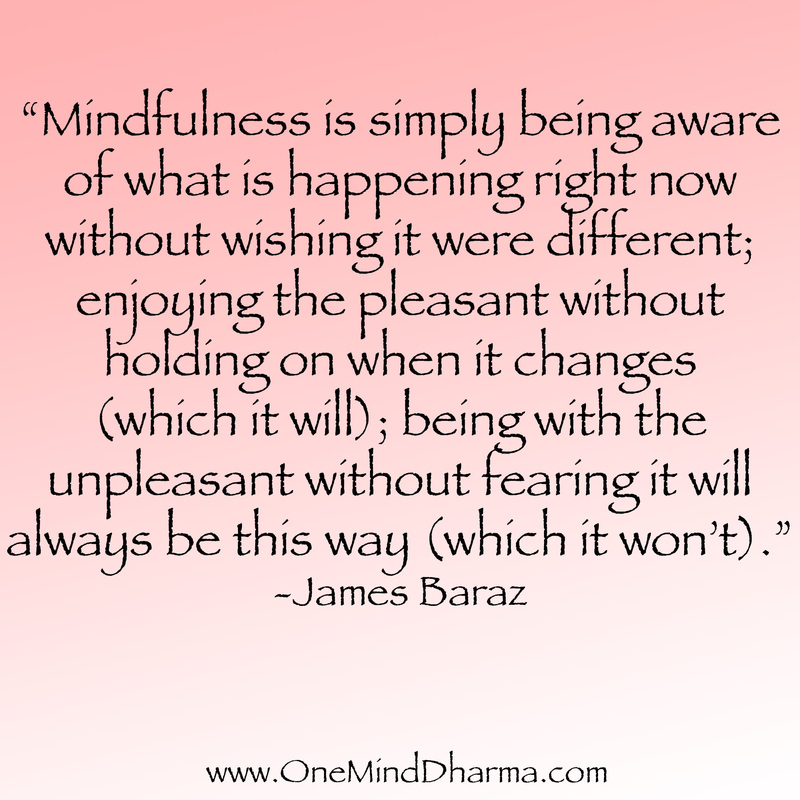 Remember you can check out our Interactive Mindfulness Exercises to help lead mindfulness groups! Sign up to receive our Daily Inspirational Emails with more quotes about mindfulness. 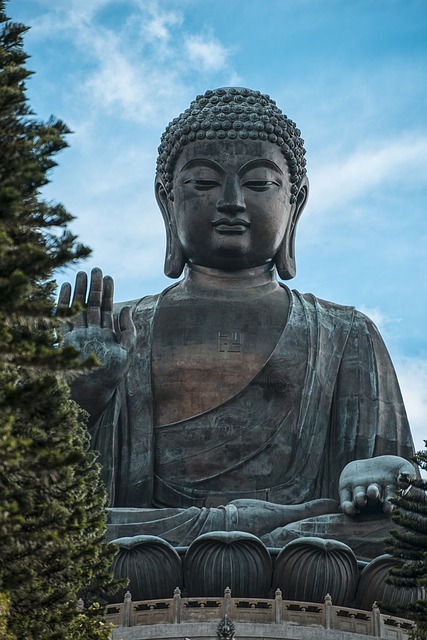 There are hundreds of quotes out there often incorrectly attributed to the Buddha. However, there are many teachings attributed to the Buddha. 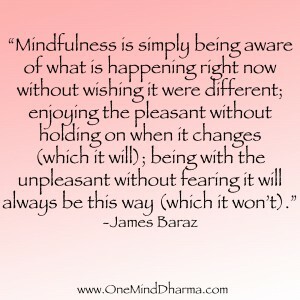 I recommend checking out www.FakeBuddhaQuotes.com for a list of quotes that are incorrectly cited. These are some of our favorite authors who have great mindfulness quotes and other thoughts about meditation. 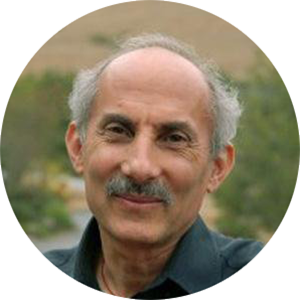 Jack Kornfield is a Buddhist teacher who was instrumental in carrying Buddhism to the West. He is a founder of Spirit Rock Meditation Center, and the author of many great books! Tara Brach is one of our favorite teachers, leading groups in Washington, D.C. and teaching around the world. 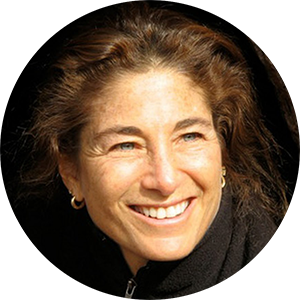 She teaches a lot about trauma, accepting our experience, and how we can bring modern psychological understanding and ancient Buddhist traditions together to promote freedom. 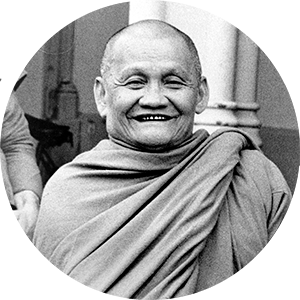 Ajahn Chah was a Thai meditation teacher who taught many prominent teachers. His focus was on letting go, and is widely considered one of the great meditation masters of the 20th century. 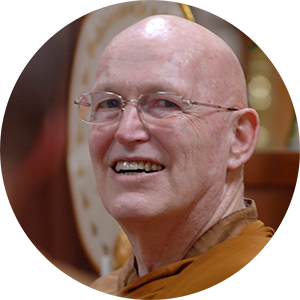 Ajahn Sumedho is a student of Ajahn Chah and one of Jack Kornfield’s teacher. He has written many books and was the abbot of Amaravati monastery for many years. 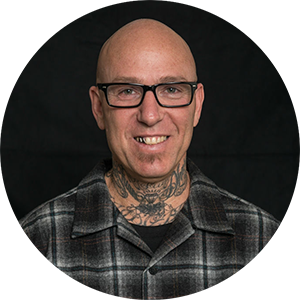 Noah Levine is a student of Jack Kornfield’s and the founding teacher of Against the Stream meditation center in Los Angeles. He found Buddhism at a young age due to suffering surrounding addiction, and is a prominent modern American Buddhist teacher. 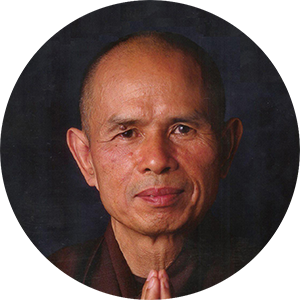 Thich Nhat Hanh is a Vietnamese Buddhist monk, activist, and author. From his poetry to his social activism, he is one of the most revered teachers alive today. 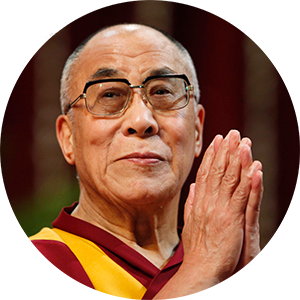 The Dalai Lama is the leader of the Tibetan Buddhist tradition, as well as the leader of Tibet. He has written many books, given many teachings, and is one of the most prominent spiritual leaders in our time. 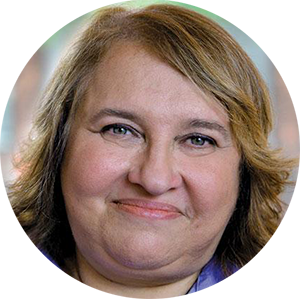 Sharon Salzberg is a Buddhist teacher who was also instrumental in bringing Buddhism to the West. A founding teacher of both Spirit Rock and IMS, she studied with meditation masters in Burma and Thailand before bringing her experience back to the United States.